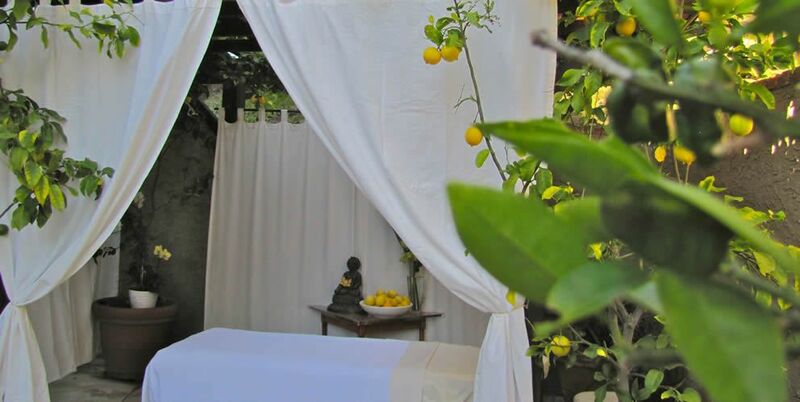 The Pearl Laguna is an intimate wellness retreat located in idyllic Laguna Beach, California. Nestled amongst the trees in Laguna canyon, just minutes from the beach, accommodating 14 guests, this twelve-bedroom twelve bath sanctuary offers week-long and multiple-week retreats. Guests at The Pearl Laguna enjoy a healing therapeutic massage daily. 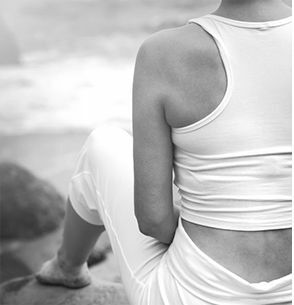 Geo's signature Power Yoga class in the morning is designed to energize while building strength and flexibility. 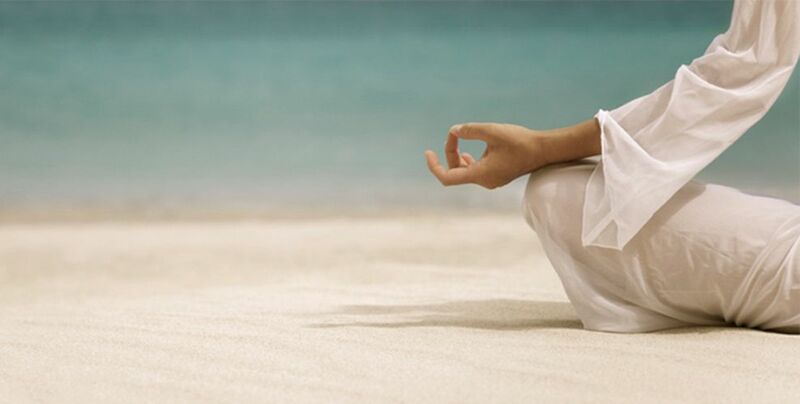 Flow yoga in the evening, complemented by stretching and relaxation, supports peaceful sleep. 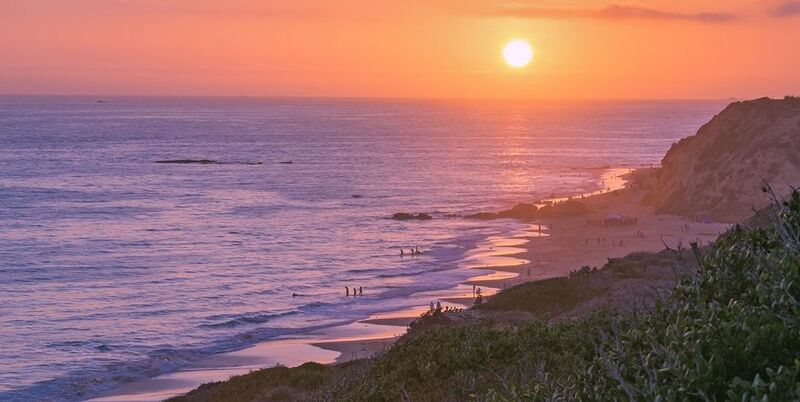 Enjoy a sunset hike along the beach. 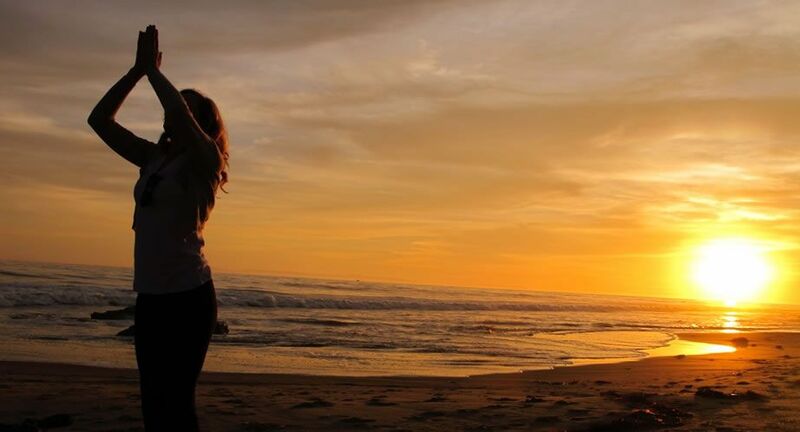 The perfect ending to the perfect day with sunset yoga on the beach. Created by two world renowned yogis, Geo and Katresha Moskios, The Pearl Laguna not only offers a calming and gorgeous escape, it also provides proven results through the transformative power of yoga and nature. Guests come to cleanse and get into shape, renewing their Spirit and emerging from their stay stronger, healthier and revitalised. 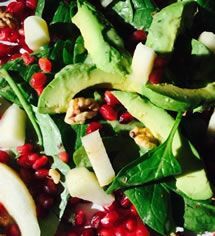 Beautifully prepared vegetarian dishes are designed for cleansing and optimal health. 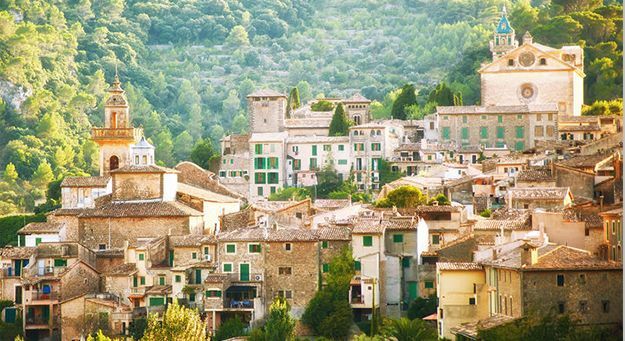 Join us for our week-long spring and fall retreats in breathtaking Mallorca, Spain. 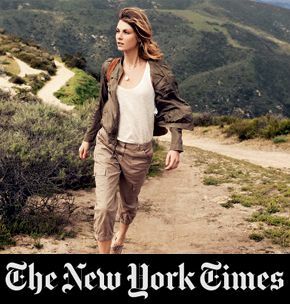 A week of calm, great yoga, scenic hiking, and good health. 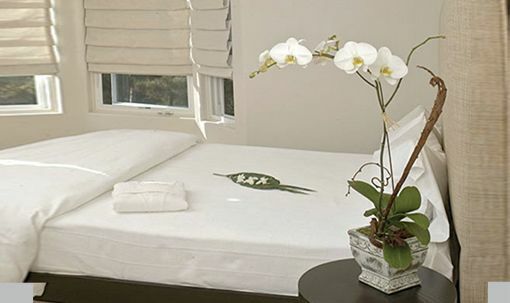 There are 12 private rooms fitted with organic mattresses and linens. The space is designed to create an environment of calm. Check in with Wisdom & Well Being, The Pearl’s wellness blog where we highlight everything from meditation to yoga to clean eating to healthy living.